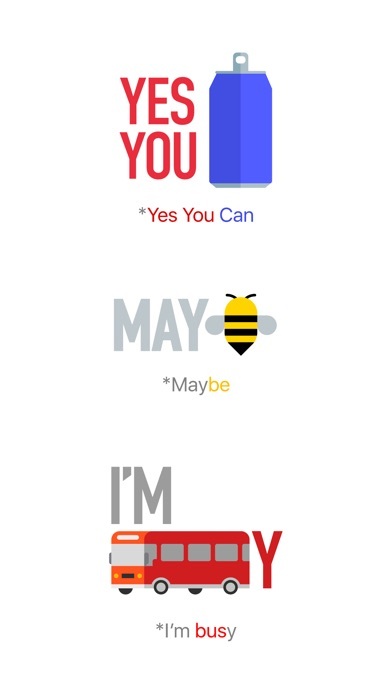 Bored of the same old emojis? 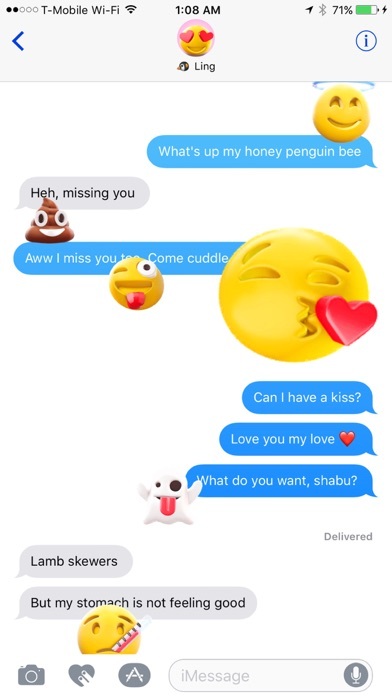 Let these animated 3D emojis refresh your text messages! 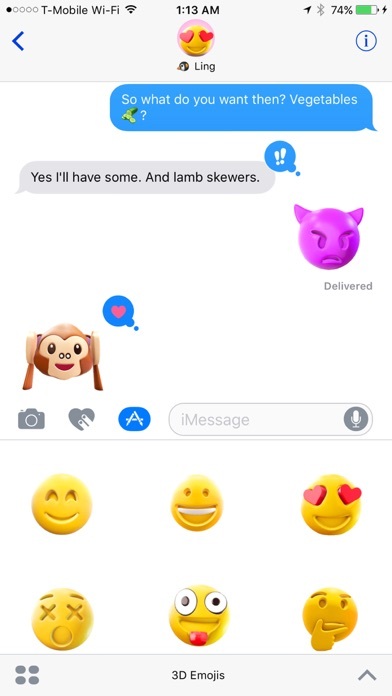 Say hi to your friends with moving emojis now! 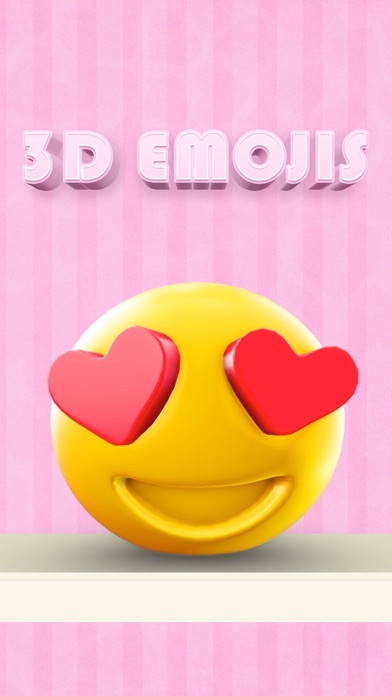 Step 3: Tap the 3D Emojis icon, then start sending stickers to your friends! 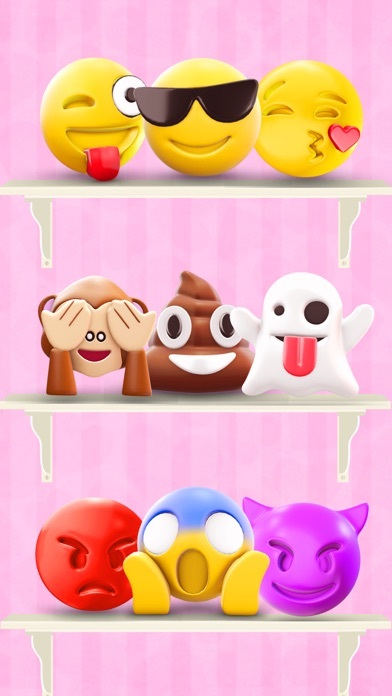 Release Notes: Added new stickers!! 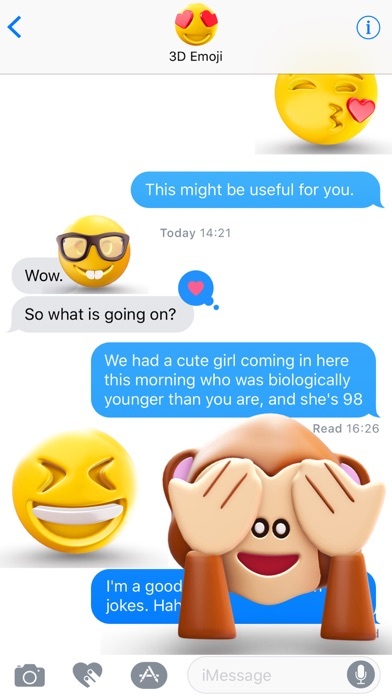 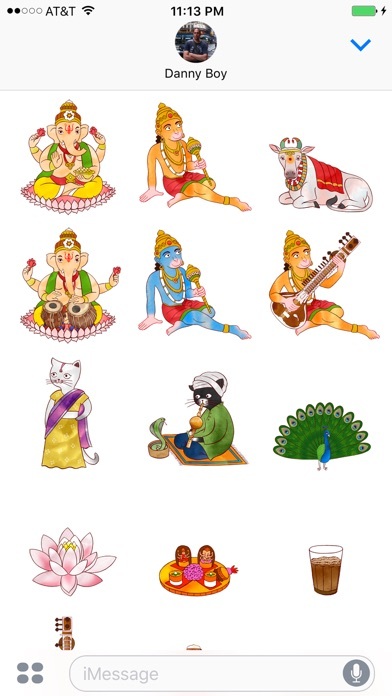 Thirty emojis, all emoji meanings.